Here you can enquire for all your needs regarding print documents. Our designer studies your request and provides you a print-ready file according to your expectations. With Low Cost Web Agency, you will do big savings on your printing jobs! Share with us your specific need and we will allow you to get this unique Gig at an affordable price! Low Cost Web Agency fulfills your printing requirements thanks to print products that we provide. If you still haven’t found a product that you are looking for within products listed in our catalog, you can ask us for a specific quotation! 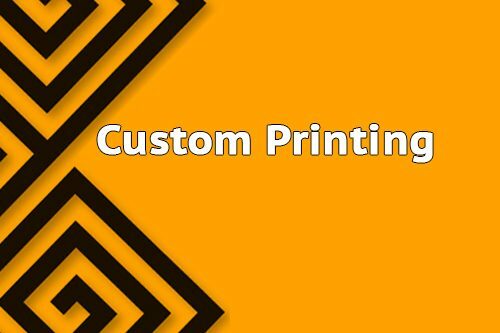 Please check our Print Standard Products before requesting for custom quotation and ensure if that what you are looking for cannot be fulfilled by one of products in our online catalog! To help us to give you the best price, please provide as much relevant information as possible (Document type; Objective; Size; Dimensions; Look).